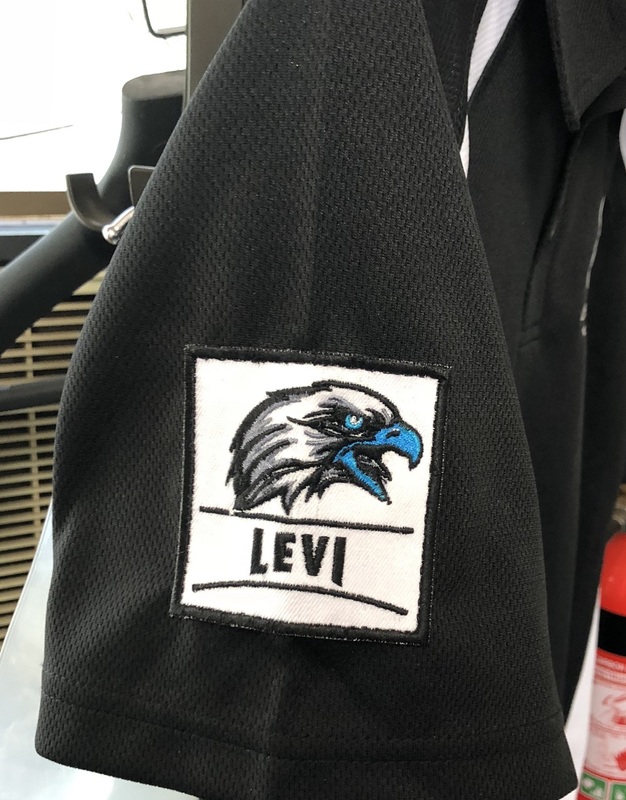 Our sporting factions (Benjamin, Levi and Judah) now have sew-on patches available for purchase at the Uniform Shop for only $6. If you don’t know how to sew the patches on, Mrs Bracegirdle (our resident sewer) is happy to sew it on for you! The patches are to be fit on the right-hand side (RHS) and located 5 centimetres from the bottom of the sleeve on our Black Sport Shirt. Please see Mrs South in the Uniform Shop for any questions regarding the patches! Buy them now while stocks last!